5 Designs on one mould - Eggs, lambs, ducks, and rabbits. Each mould is approximately 3.5cm in length. 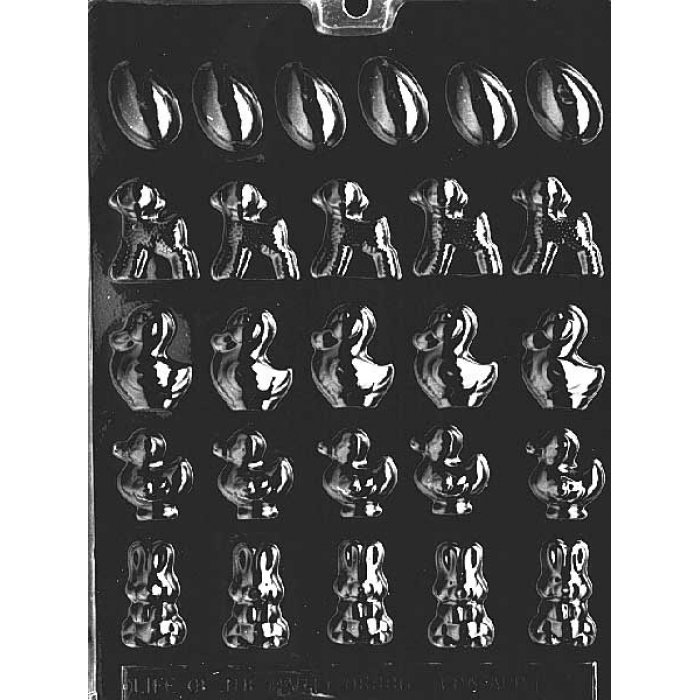 Great Easter chocolate making mould. COOKIE CUTTER - Dolphin 4.5"
Cookie Cutter - Tropical Fish 3.5"